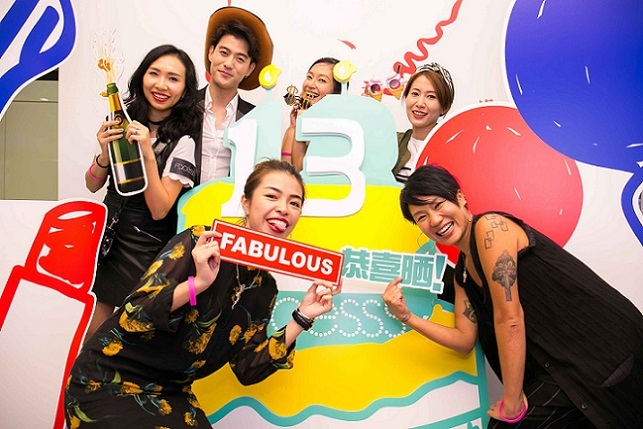 FACESSS celebrates its 13th anniversary with a one stop beauty destination and over 80 international beauty brands, threw a huge birthday party in Ocean Terminal recently. The birthday bash created a fun time for all with a specially designed photo booth, magic shows, live music, food and beverages. 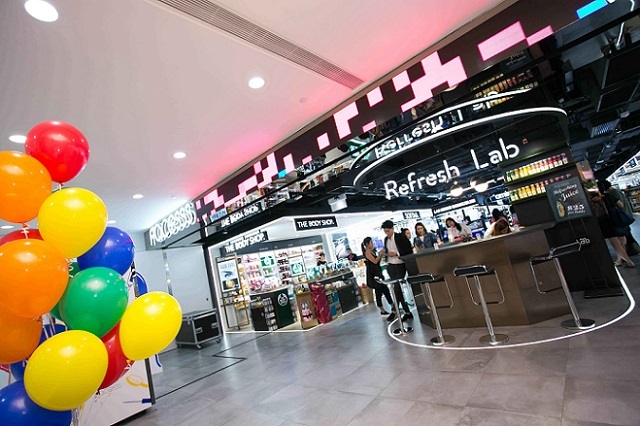 The venue was specially decorated with multi-colored balloons and coupled with custom graphics, it not only created an amazing keepsake from the party, guests could also share their photos on social media & spread joy. Other highlights included a variety of game booths, such as the buzzer game, the basketball shoot and the rainbow coin toss. 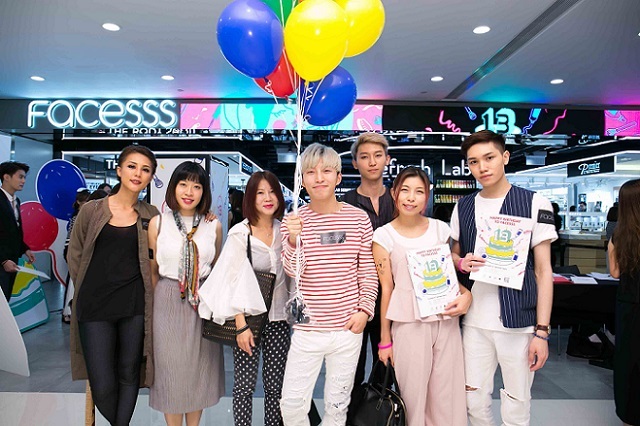 While enjoying the fun games and winning special prizes, everyone at the party was treated to the complimentary beauty services and loads of entertainment, such as fascinating magic shows by John Fung, live music by DJ Suki, canapés and drinks. Besides, an exclusive anniversary goodie bag, filled with beauty products, was prepared for each guest to thank them and serve as a souvenir. From the exciting party games to the surprising gifts. For the last 13 years, FACESSS has been dedicated to gathering top beauty brands in the world and offering a one-stop shop for everything beauty related. FACESSS now features over 80 internationally reputed beauty brands, including Amika, Clinique, Dior Backstage Studio, Innisfree, IPSA, Kiehl’s, Leonor Greyl, L’occitane, M.A.C, MAKE UP FOR EVER, Memebox, NARS, Shu uemura, SK-II and Urban Decay.